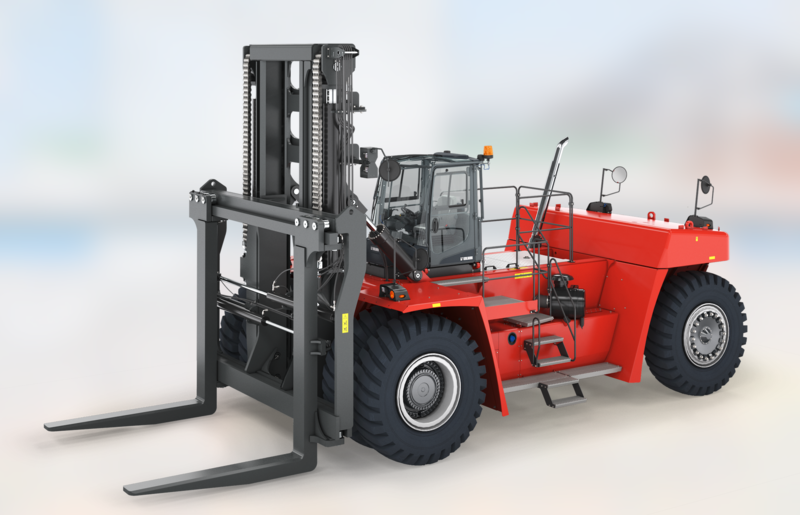 Carrylift in partnership with Kalmar provide cargo handling solutions and services to ports, terminals, distribution centres and heavy industry. 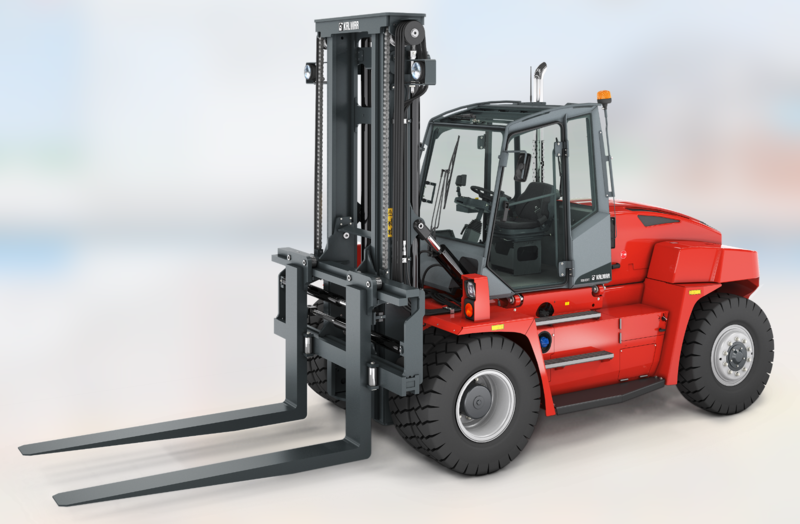 Kalmar are the industry forerunner in terminal automation and energy-efficient container handling, with one in four container moves around the globe being handled by a Kalmar solution. 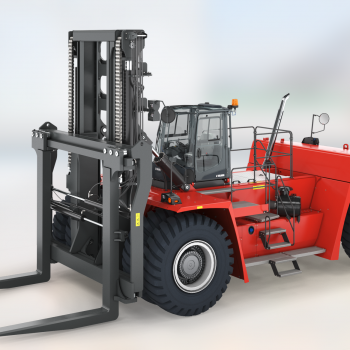 They improve the efficiency of your every move through their extensive product portfolio, global service network and solutions for seamless integration of terminal processes. 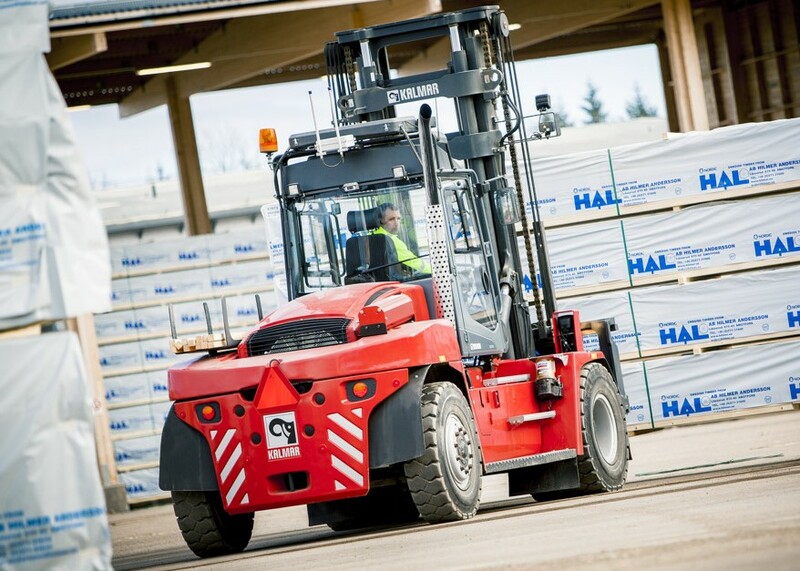 With Kalmar our offering consists of cargo handling equipment, automation, software and services. 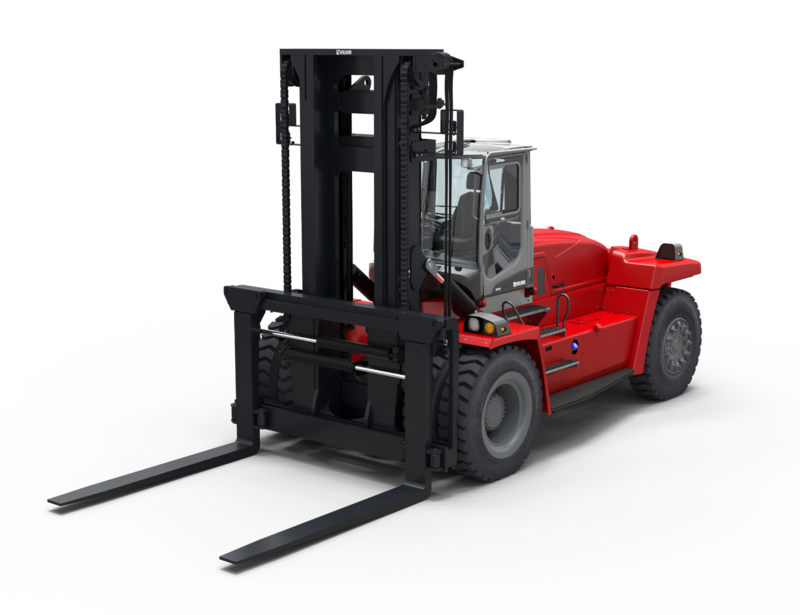 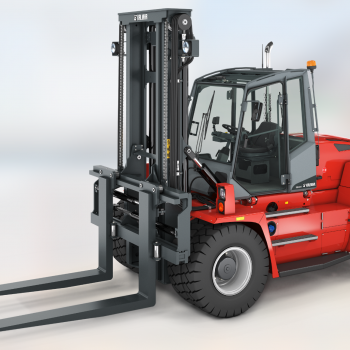 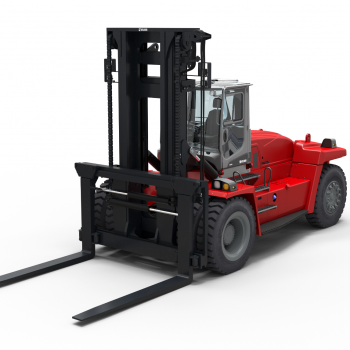 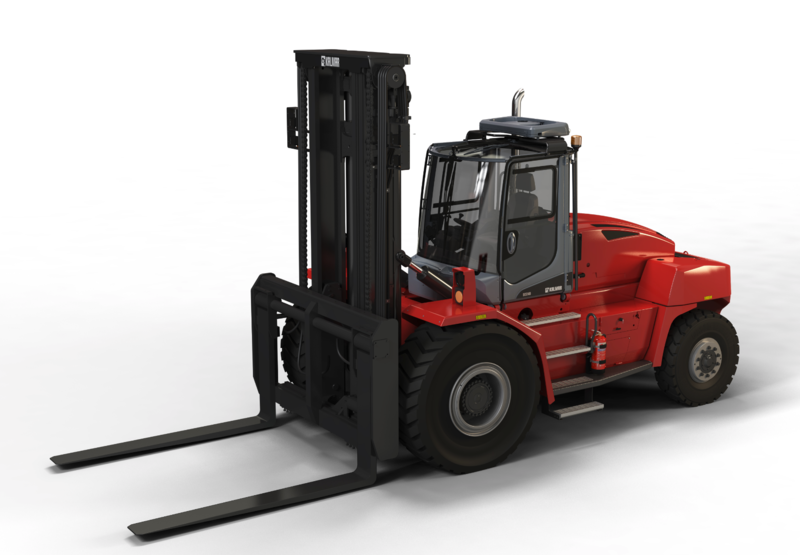 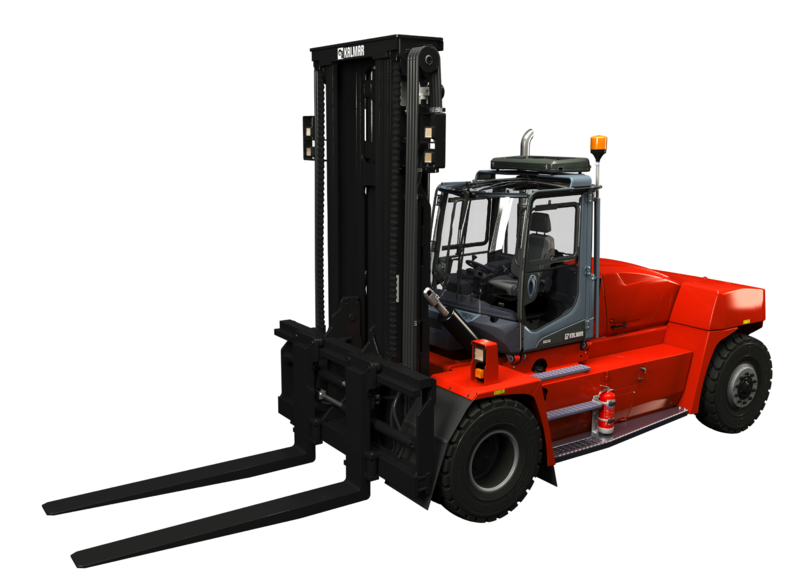 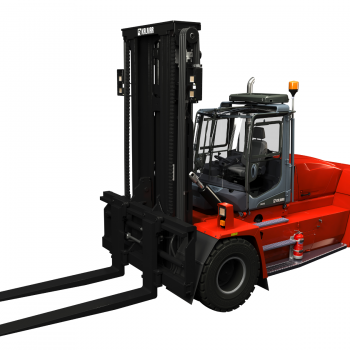 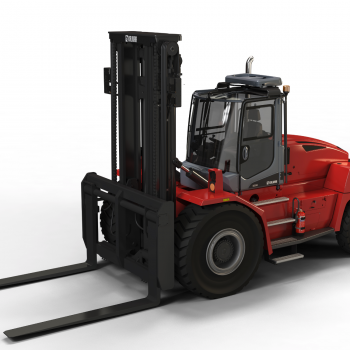 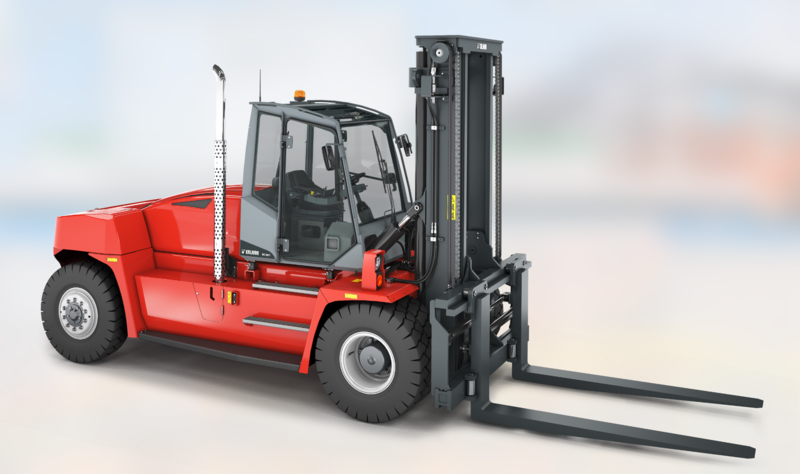 The Kalmar equipment portfolio includes straddle and shuttle carriers, terminal tractors, yard cranes, ship-to-shore cranes, reach stackers, empty container handlers and BIG forklift trucks. 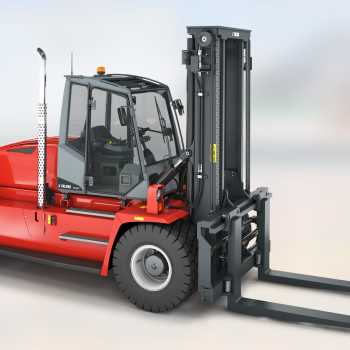 Navis terminal operating systems (TOS), Bromma spreaders and Siwertell bulk handling systems are provided as part of the Kalmar business area.